Learn How to get FREE bottles of O2 Derm Pet! We think Pet is a great product, and we hope you do too! 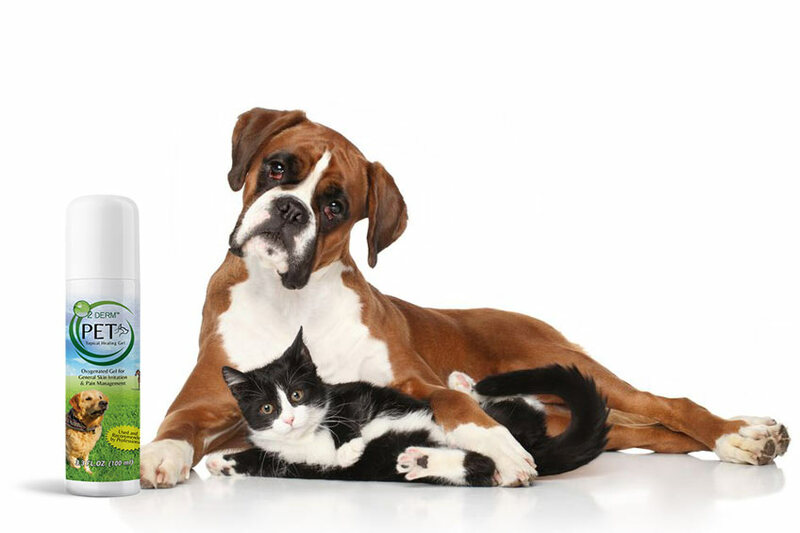 We want to reward our loyal customers with free bottles of O2 Derm Pet. You can get a free bottle of Pet with just 150 PET Points. You’re well on your way started by making a new account for 5 points and purchasing your first bottle for 15 more points. It’s not hard! See the instructions below on how to sign up for an account. Take any action listed here and get started! Once you are on the page, under the Register heading, enter your desired login credentials. Once you created your account, you will automatically receive 5 PET Points. 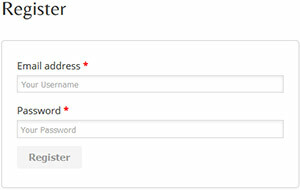 To visit your My Account Page to login and see your account information. Once you are logged in, navigate to the “My Subscriptions” heading on your account page. 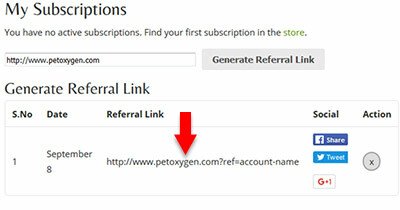 Now click the “Generate Referral Link” button to create a link that you can send to your friends and family. In the table below the button, you should see a custom link generated for you that you can share via Social Media or email. Once you share your custom link, you will receive 5 PET Points for each person that clicks on your link and registers for an account. You will receive 10 PET Points for each referral that purchases a product. If you navigate to our product page and scroll down to the bottom, you will see four buttons below the product description. You will get 5 PET Points for following us on Twitter and Facebook. And you will receive 8 PET Points for tweeting or sharing us with your friends. NOTE: You must be logged into your account and use the buttons on the product page (or page sidebars). Doing it this way we will make sure that we give you the correct amount of points for your Social Media Shares and Likes! For each bottle of O2 Derm PET you purchase, you will receive 15 PET Points! Just make sure you are logged into your account and the points will be added once you complete checkout. Once you have acquired 150 PET Points, you can receive your FREE bottle of O2 Derm Pet! Navigate to our special rewards page. Then click the “Proceed to Checkout” button . Enter your information in the following screen. Once you entered your information, click the Place Order button. 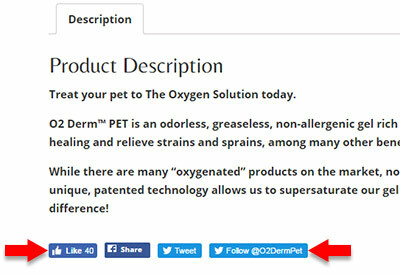 After you following the on screen steps, you should receive a confirmation for your Free Bottle of O2 Derm Pet!